You’ll appreciate the lightness and power of this Prince Pro beast 750 squash racket that will help you improve easily your technique thanks to its medium headsize. The Prince Pro Beast 750 squash racket will delight you with its ultra-light weight of 135g and its power with its neutral balance. Its 480cm² head size offers you a nice surface of strike, which tolerates the lack of precision while pushing you to be more accurate. 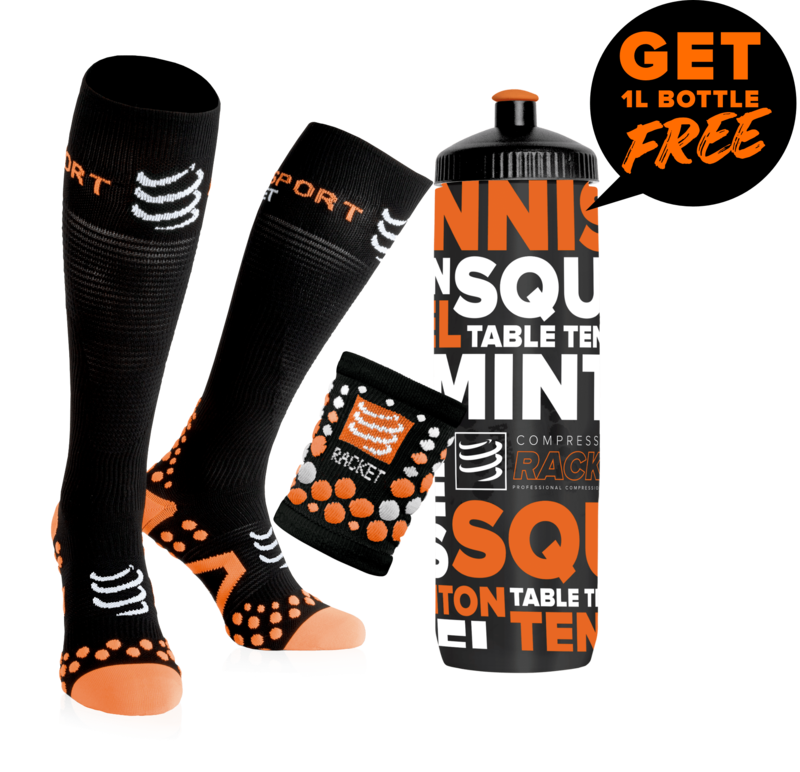 Don't forget to buy dunlop pro squash balls to enjoy your squash racket and improve your technique. You will also appreciate the open string pattern (14 x 15) that gives even more power to your strikes. Its length of 68.6cm allows you a large freedom of movement and make your strikes more powerful. Thanks to its weight and its length, the Prince Pro Beast 750 squash racket is very comfortable and easy to handle. With this squash racket, you can improve your technique under excellent conditions. Keep your squash racket in good shape by replacing the Prince grommet set regularly. 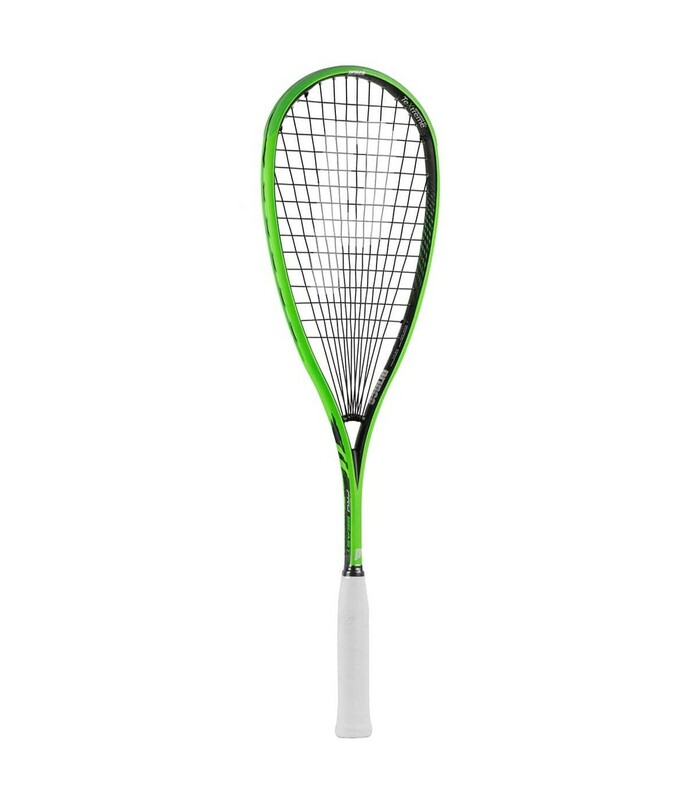 Its green frame, as well as its power ring, air handle and power bite technologies, will make you shine on the squash court.